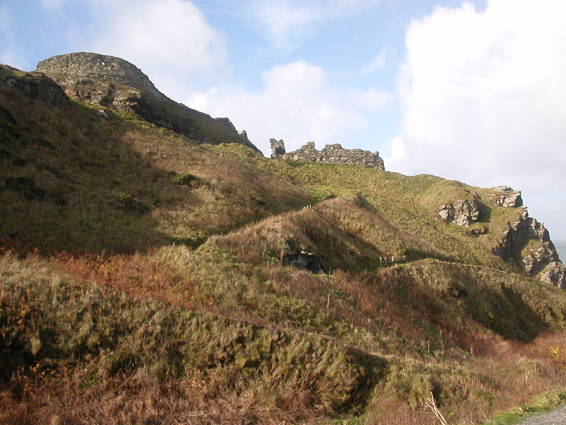 Tintagel's link with King Arthur is shared with many other areas. Arthur was an ancient name meaning warrior leader, so it follows that an arthur almost certainly lived at Tintagel. If you wish to pursue the Arthurian legend though, there is no better place to visit than here.